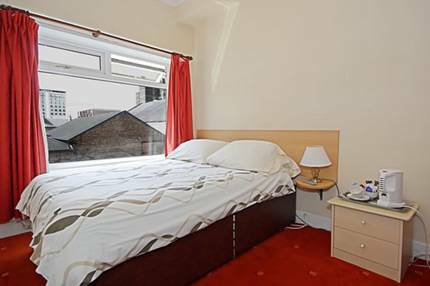 McLays’ offers great value budget accommodation in the heart of the city centre. 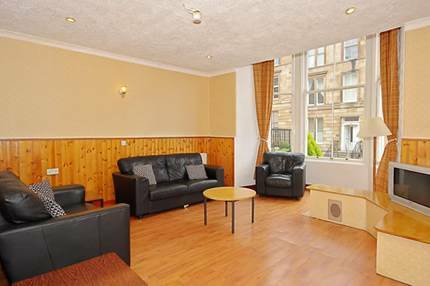 We are superbly located for visiting Glasgow’s many museums and art galleries and just minutes away from Glasgow’s finest shopping streets Sauchiehall Street and Buchanan Street where in addition you shall find an excellent selection of restaurants, cafe's, bars, cinema’s, nightclubs etc. 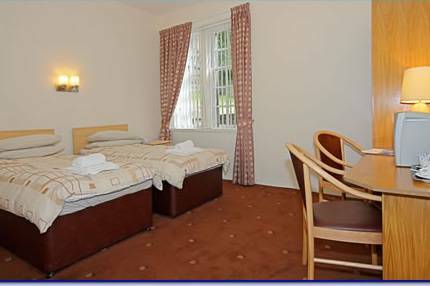 The rooms are available from 13:00 p. m. onwards and the check out time is 11:00 a. m. If you arrive before 13:00 p. m. then you can leave your baggage with us. We serve a full Scottish breakfast daily from 7:00 a. m. to 9:00 a. m. This is included in the price. 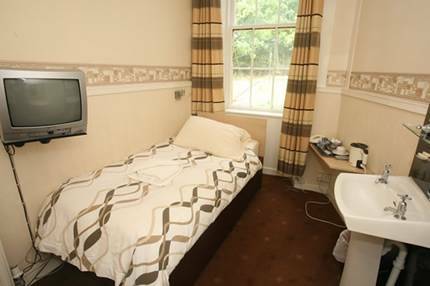 The rooms also have television, satellite channels, tea/coffee facilities and telephone. A hospitality tray Coffee/tea maker Ensuite Hairdryer Included in every room is Direct dial telephone Non-smoking rooms Private bathroom Satellite Television Shared bathroom Showers without bath Table and chair Television Television (cable/satellite) Wake-up calls wardrobe and adjustable heating. 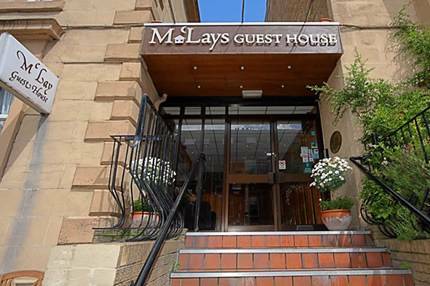 McLays Guest House Glasgow incorporates 4 townhouses retaining much of the original design and standard features that were a requisite in the external features. This clever amalgamation of townhouses allows McLays to boast an 81 hotel room establishment in the heart of Glasgow. A deposit is not required, however, a credit card number will guarantee your booking. We accept cash / travellers cheques in sterling, debit cards and credit cards. We do not accept payment by cheques any more. Less than 24 hours of cancellation incurs a cost of one nights stay. 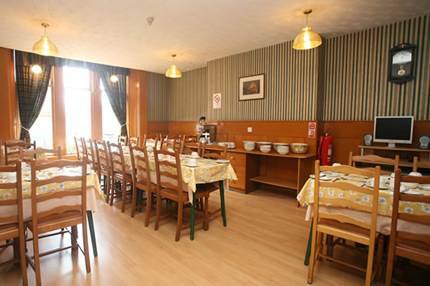 Nearest airport: McLays is approx 20/25 minutes from Glasgow Airport.